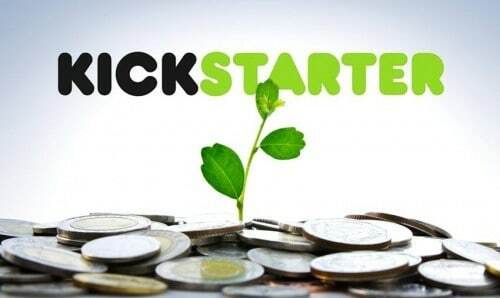 A study by Professor Ethan Mollick from the University of Pennsylvania says that the crowdfunding website, Kickstarter has created around 8,800 companies so far. The website made it possible for big ventures such as the Oculus Rift and the Pebble smartwatch to take off. Oculus ended up being part of Facebook after the social network snapped it up for $2 billion, while Pebble ignited people’s interest in smartwatches. Mollick, who’s been keeping a close eye on Kickstarter for years, surveyed 61,654 successful projects from 2009 to 2015 and reported that the website has created 29,600 full-time and 283,000 part-time jobs as well in its short journey. His study says projects tend to get $2.46 in revenue outside of the website for every dollar pledged, though the amount tends to be higher in food and product design. In total, he estimates that Kickstarter generated a whopping $5.3 billion for the creators and their communities. In his survey, Mollick also noted that 37 percent of his responders said that their projects helped them advance their careers. A total of 21 percent said they started earning more after running a successful campaign. Some filmmakers, musicians, authors and video game creators reported securing distribution and publishing deals, as well, thanks to their projects. But, hey don’t think Kickstarter is some magic formula for success. According to the stats the website published, it served as host to more (196,240) unsuccessfully funded than successfully funded projects. Among the 109,662 campaigns that met their goal, around 1 in 10 failed to deliver on their promises and to ship out backers’ rewards.